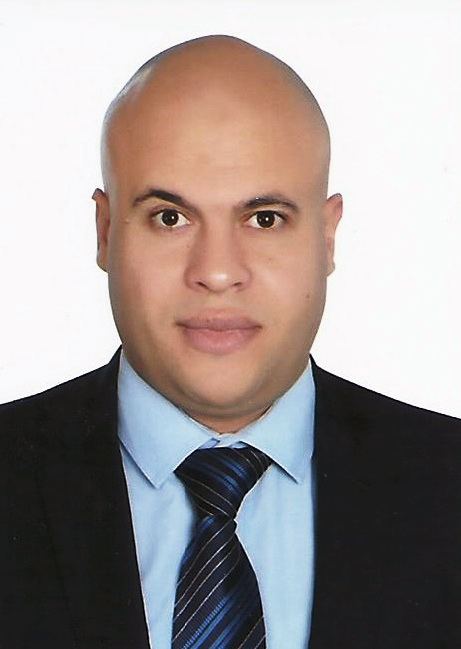 Mohamed Elsaied is a researcher in the marine geology & geophysics Lab, Marine Environment Dept., at the National Institute of Oceanography and Fisheries (NIOF), Ministry of Higher Education and Scientific Research, Alexandria, Egypt, since 2007. As a researcher in NIOF, he is entrusted with many responsibilities and duties, for example: to achieve sustainable management of the national marine and aquatic resources through promotion of basic and fundamental research in different fields of oceanography. Other duties and responsibilities include application of modern technologies for better mapping and observation of coastal, marine habitats and aquatic areas. He acquired his Bachelor degree from Earth Science Dept., Faculty of Science, Al-Azhar University, Cairo, Egypt in Earth science (2005). After his M.Sc. degree (Geophysics) in 2011 from the Physics Dept., Faculty of Science, Alexandria University, Alexandria, he earned his Ph.D. degree (Geophysical Prospecting) in 2014 from Earth Science Dept., Faculty of Science, Al-Azhar University, Cairo, Egypt. 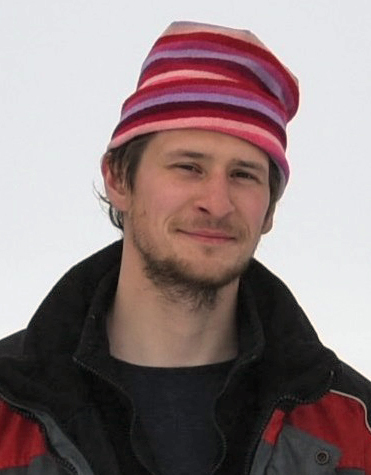 Ivan Ryzhov is a research assistant at the AARI (Federal State Budgetary Institution "Arctic and Antarctic Research Institute") in Russia and is a PhD student in AARI's Oceanology Department). He also involved in the Nansen Fellowship Program at the Nansen Center in St. Petersburg. He has an MSc in Marine Geoscience from St.-Petersburg State University (Russia) / University of Bremen (Germany). Martin Voahangy Tinah graduated in 2011 from the Institut Halieutique et des Sciences Marines (Fisheries and Marine Science Institute), at the University of Toliara, Madagascar. 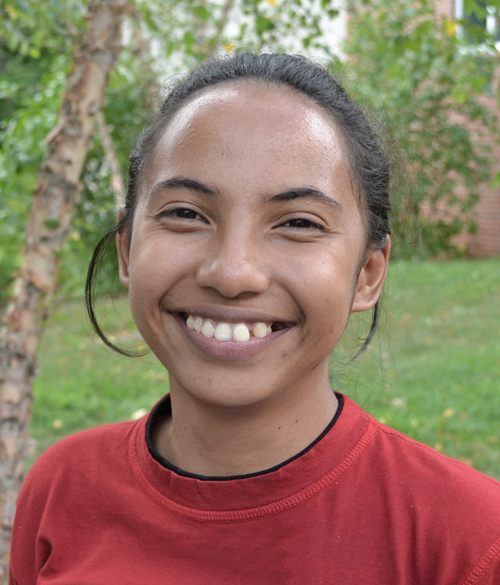 Before joining UNH, she worked for the sustainable fisheries program with Blue Ventures in Madagascar the last two years. Pichet Puahengsup is a Commander in Royal Thai Navy. 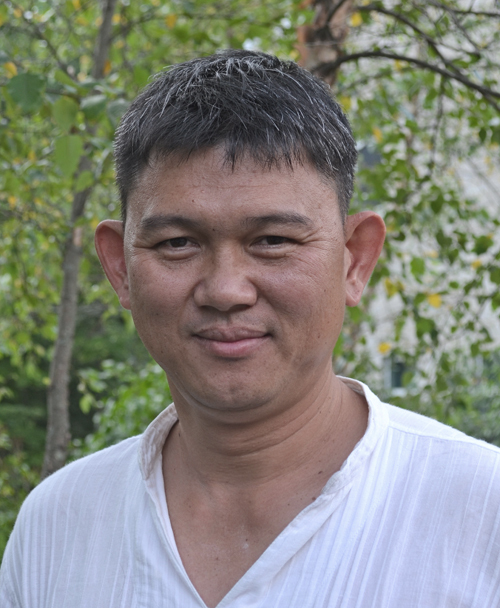 He received his BSc degree in Hydrographic Engineering from Royal Thai Naval Academy in 2000. He started his career as a seaman naval officer at Hydrographic Department, Royal Thai Navy. Then, He got MSc degree in Geophysics from University of Utah in 2008. Before returning to further his education as GEBCO ‘s student scholarship, he has served on various appointments mainly onboard survey and oceanographic vessels and in hydrographic Department. His last appointment was a commanding officer on H.T.M.S. CHANTHARA, survey vessel. 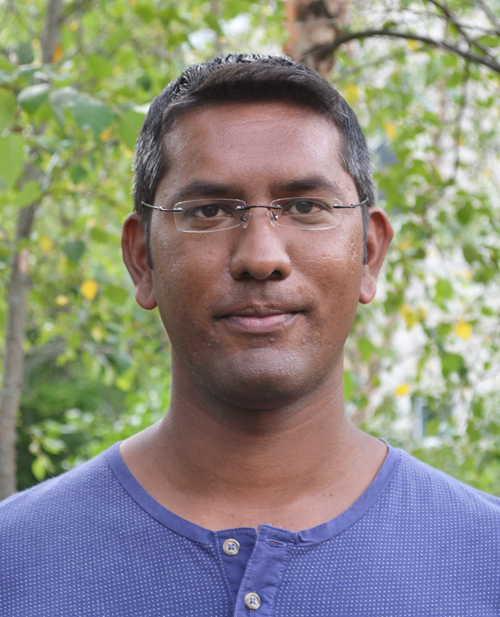 Seeboruth Sattiabaruth is currently a Surveyor posted at the Hydrographic Unit of the Ministry of Housing and Lands (MHL) of the Republic of Mauritius. He received his BEng (Hons) Chemical and Environmental Engineering in 2004 from the University of Mauritius and also a Diploma in Land Surveying in 2008 from the same University. In 2011, he was commissioned as a Government Surveyor under the Land Surveyor Act. Finally, in 2015 he received his BSc (Hons) Land Surveying from the University of Technology. During his employment at the MHL, he helped through some scientific works concerning the establishment of a Secondary Geodetic Network of Mauritius. Compilation of fair-sheets for survey being undertaken for nautical charting and in support of development projects. Masanao Sumiyoshi is working at the Hydrographic and Oceanographic Department in the Japan Coast Guard (JHOD). He started his career in JHOD as a Hydrographic Survey Officer in 2013, and he has studied efficiency and quality control for hydrographic survey as an Ocean Research Laboratory Officer since 2016. 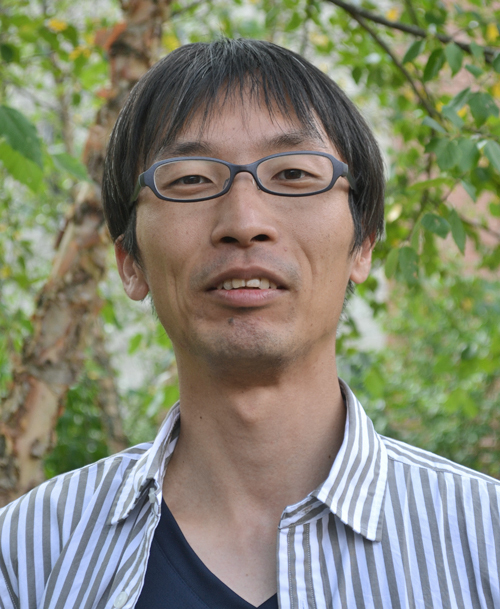 He studied astronomy at the Graduate School of Kyoto University and earned his Ph.D. in the field of Physics and Astronomy in 2013. The most memorable voyage for him is a voyage to the Antarctic region for the bathymetric survey and tidal observation, as a Japan Antarctic Research Expedition member in Dec. 2015 – Mar. 2016.